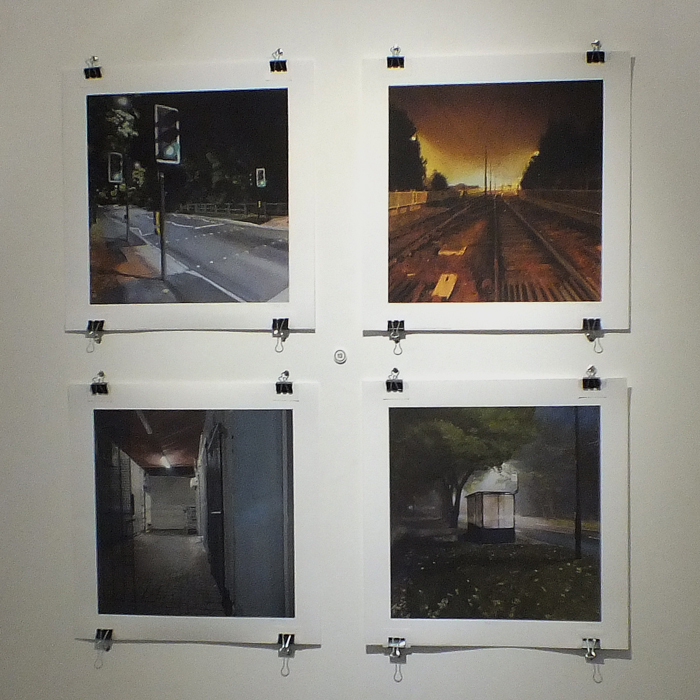 I'm glad to say that with this new show I have 4 prints available to buy printed by Louisa and James of Go To Design. 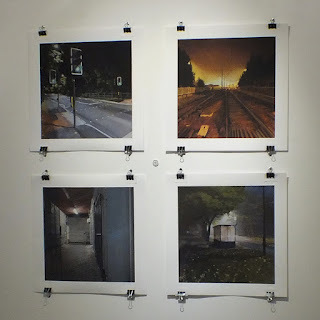 Each individual print is 50 x 50cm (5cm gap around each side). Printed on 230gsm archival paper. The price is £45 (postage and packing is an extra £6). 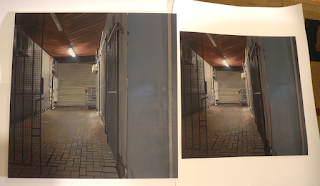 For an example of how good Go To Design have been with the quality of the prints do look at this following comparison image (painting on the left, print on the right).